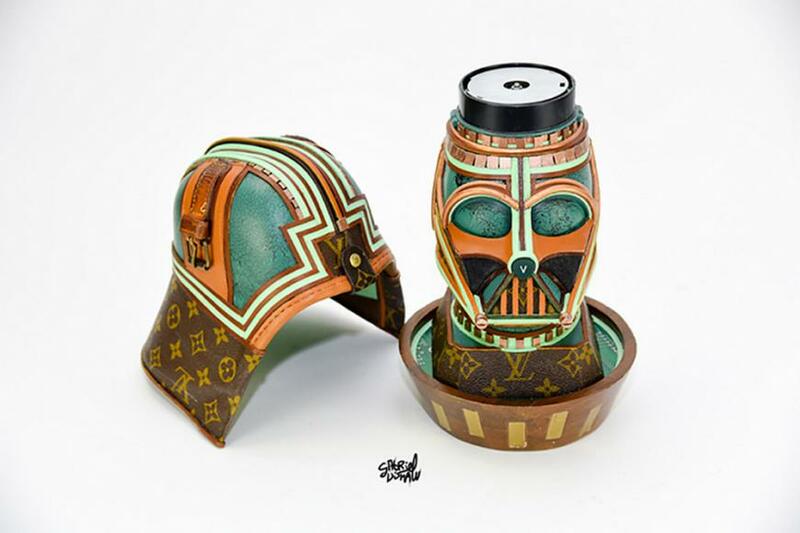 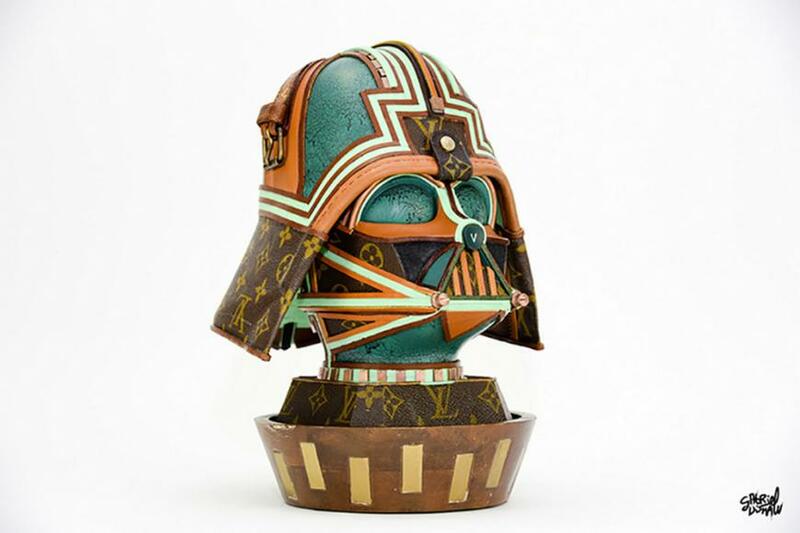 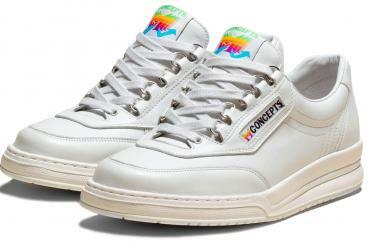 A while back, conceptualizing Star Wars and Louis Vuitton together was only a crazy idea for our heads. 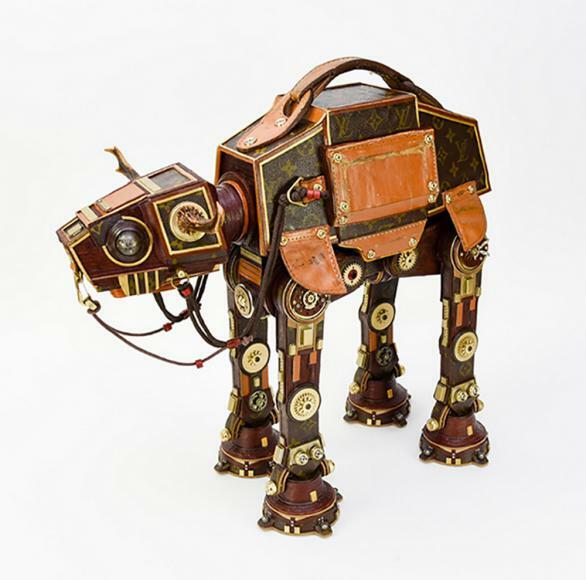 However, a sculptor by the name of Gabriel Dishaw has changed our minds in a few frenzied and awe-inspired seconds that we recently spent in staring at his art work. 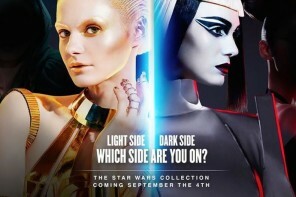 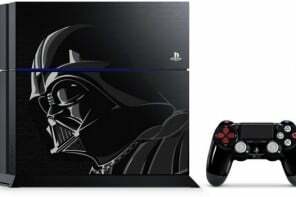 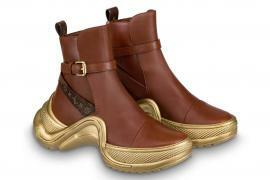 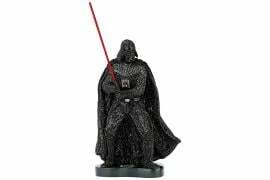 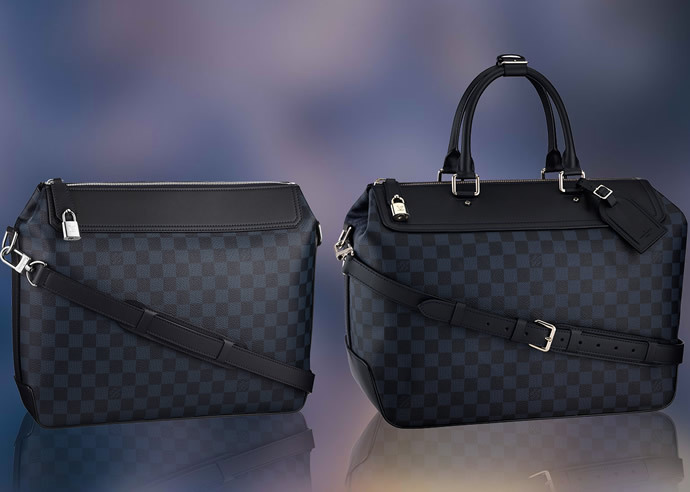 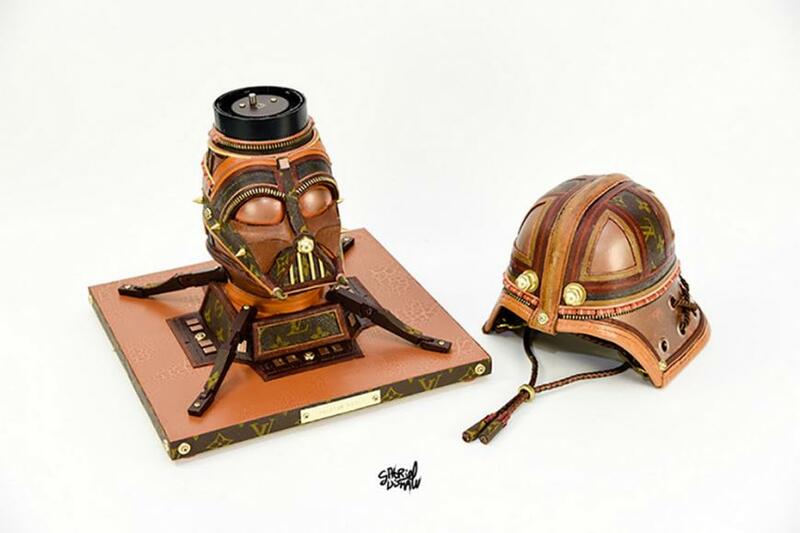 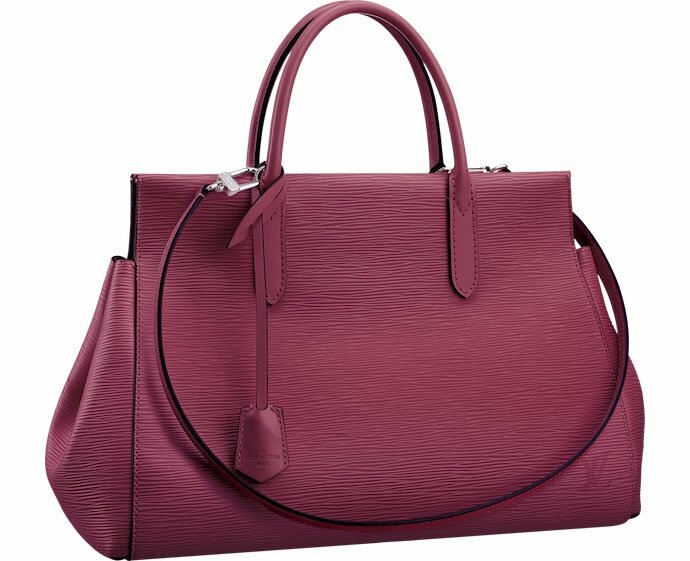 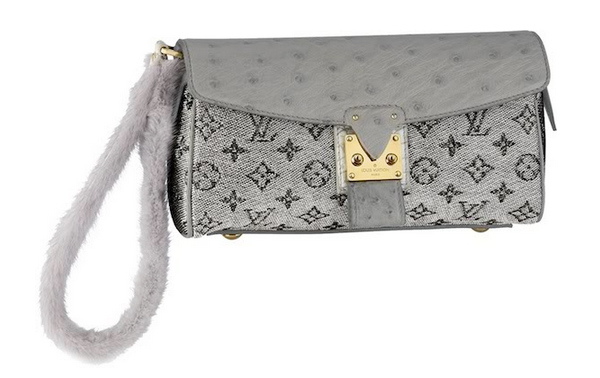 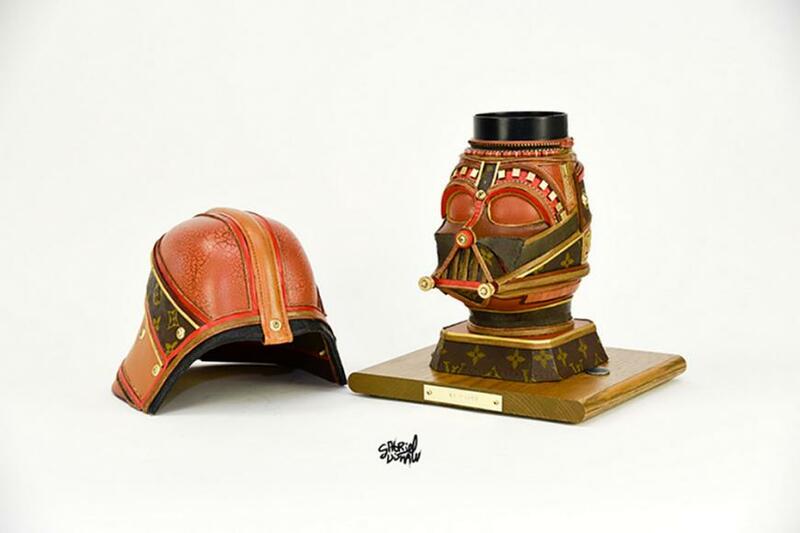 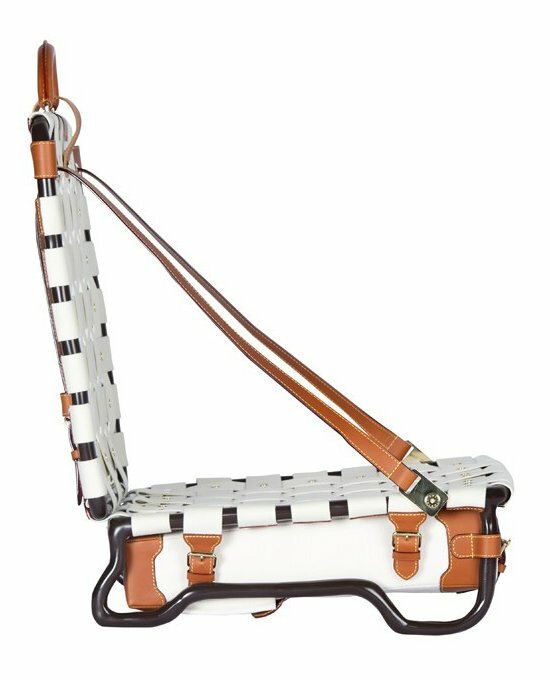 The Indianapolis star has been churning out exclusive Star Wars gear from, yea you guessed it – Louis Vuitton goodies! 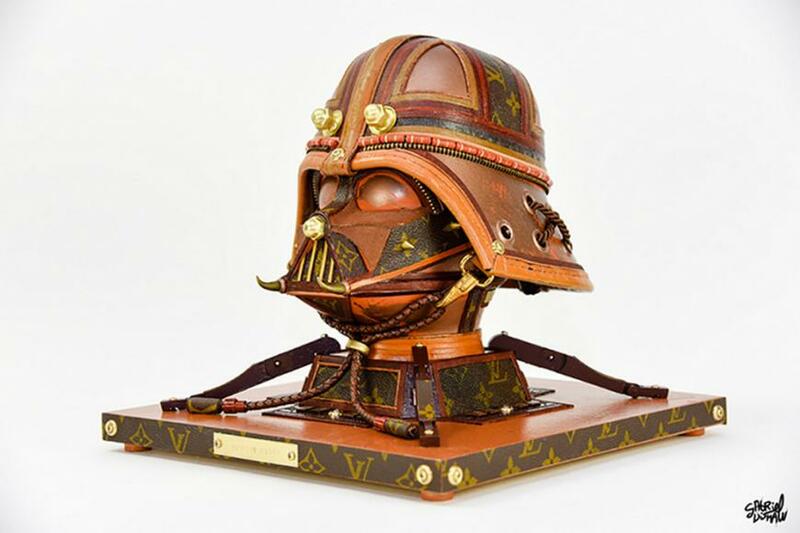 Apart from Vader, Dishaw’s art collection also boasts of a Kylo Ren helmet, a C3PO head and an Imperial Walker and TIE fighter from the Imperial Fleet. 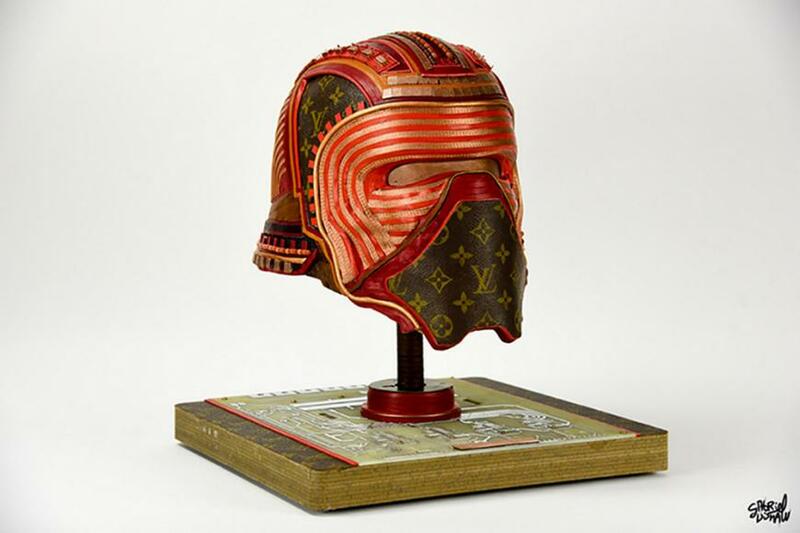 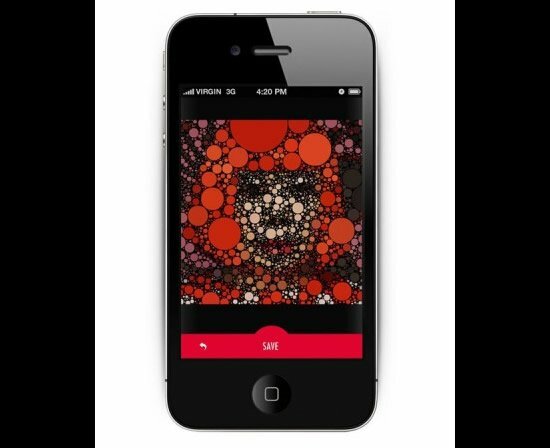 While this isn’t his day job, the artist has seamlessly popularized his work through Instagram and other social media. 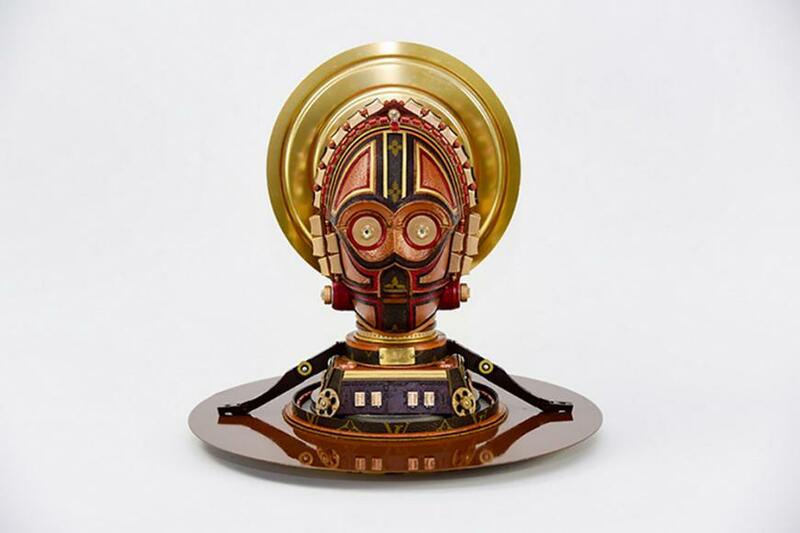 His art work is currently on display at the IMAX Theatre in Indiana State Museum to compliment the Friday opening of ‘Star Wars: The Last Jedi.’ Dishaw’s sculptures retail anywhere between $2,500 to $7000, and frankly we’d even pay more to buy them!